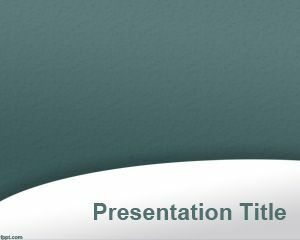 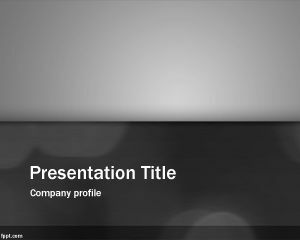 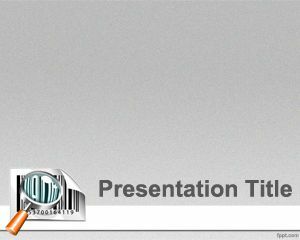 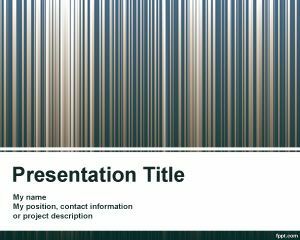 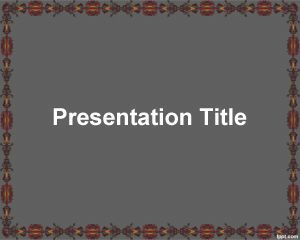 2D Barcode PowerPoint Template is a free barcode template for Microsoft PowerPoint that you can download and use to make presentations in Microsoft PowerPoint on business as well as retail or other presentations on trade and B2B. 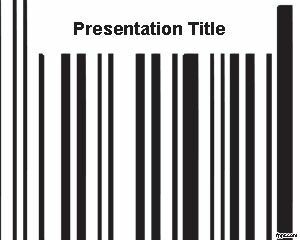 You can download free barcode PPT template to make attractive PowerPoint presentations. 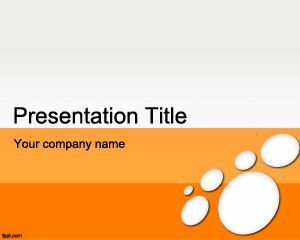 You can also download our free plugin to make QR code in PowerPoint easily.